Tie on an some aprons, and bake the birthday cake at home with your child. 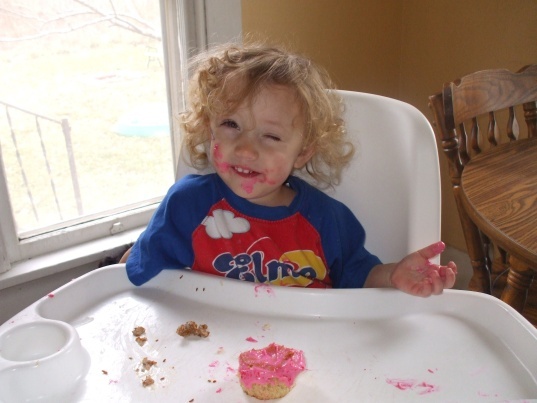 Sure, the kitchen will get messy, but the memories you’ll make are priceless! 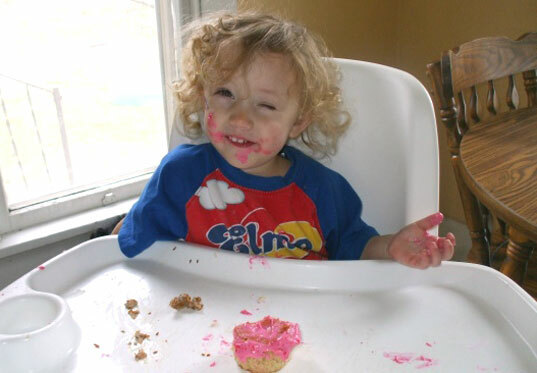 You’ll save money, cut down on sugar and packaging, and your child can have a hand in creating his or her own birthday confection. What could be better than that? When shopping for party supplies, think sustainable. 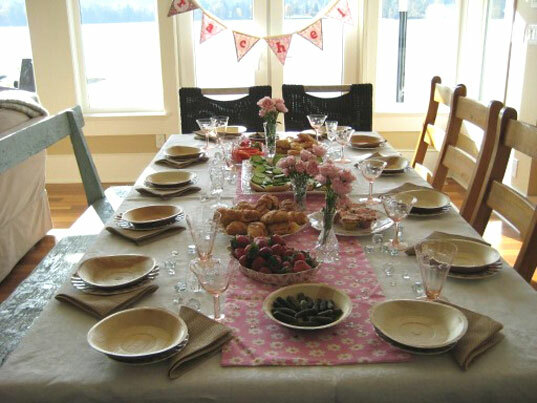 Use cotton tablecloths and reusable wares instead of paper or plastic plates, cups, utensils. If you don’t have enough supplies on hand, consider borrowing them from a family member or friend. And ask close friends or family members beforehand if they might pitch in with the clean-up efforts after the party. Think ahead when you’re planning your child’s party, and try to celebrate at a time when you’re least likely to use extra energy. If your child’s birthday is in the summer, a morning or evening party would be best, so that you’re less likely to have to crank up your A/C. On the other hand, if your child was born in the winter, hold your party in the afternoon, when you won’t have to turn lights on all over the house. Invite your party guests via email. Not only will you save time and money, but you’ll also save trees in the process! Check out the great selection of kids’ party invitations at Evite. They even have a handy R.S.V.P. feature, so everyone can reply to your Evite right when they receive it! If your family and friends frequent Twitter or Facebook, you may also consider inviting them through those networks. When birthday time rolls around, take the focus off presents by suggesting that your guests donate to a charity of your child’s choosing. 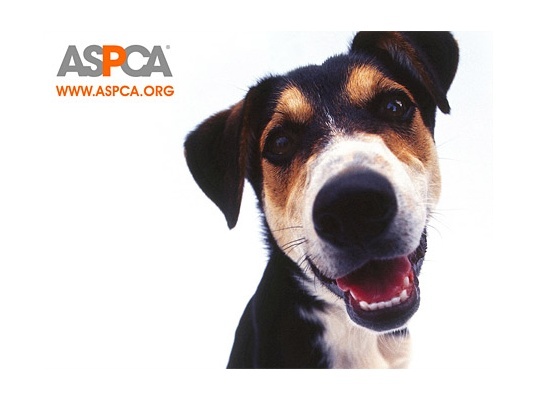 The ASPCA would be a great choice for little animal lovers. Party attendees may also help pave the way to your child’s bright future by contributing to his or her 529 college savings plan. You won’t be left with a pile of toys (and wrapping paper) your child doesn’t need, and the focus of the birthday party will be having fun and celebrating your child, not opening a bunch of presents. When it comes time for your guests to leave, give them a parting gift that is sustainable and eco-friendly. My favorite choices are a seedling, a seed packet, or some flower bulbs wrapped in fabric. Also, check out Green Planet Parties for a wonderful selection of unique, green party favors and gift ideas. Choose a few, simple, handmade if possible, decorations for your child’s birthday party. Try to find items that can be reused year after year, like a really nice cloth banner. Not only is this type of decoration sustainable, it will become a nostalgic item in your home, one that brings back tons of happy birthday memories. Birthdays are a time to celebrate your child. Taking the focus off material things and putting it where it belongs, on fun, family, and friends, makes having a green party all the more rewarding!